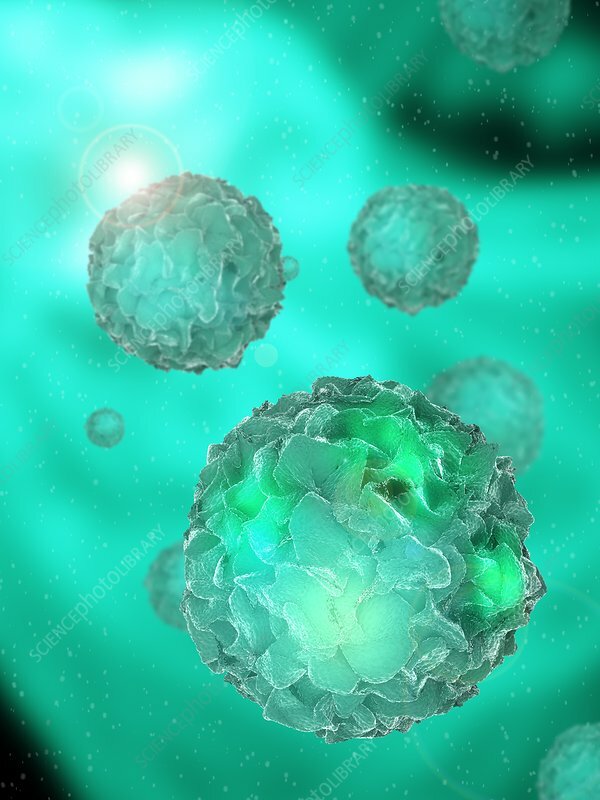 Dendritic cells, computer artwork. Dendritic cells, a type of white blood cell, are antigen presenting cells (APCs) and are found in the body's tissues. They play a role in the body's immune system by recognising and phagocytosing (engulfing and destroying) pathogens. They then present the digested parts (antigens) of the phagocytosed pathogens to other immune system cells.